We interviewed licensed marriage and family therapist Ron Deal, director of FamilyLife Blended™ (a division of FamilyLife®), about the unique needs of stepfamilies, which are often overlooked in the church. He explains why stepfamilies present a ministry challenge for pastors, and what pastors and churches can do to reach out to them. Why is it important for churches to care for blended families? So if one-third of the US population has a stepparent, a step-sibling, or a stepchild, we want to help them manage those relationships so their home can be a godly one. And we’re not even beginning to touch the hem of the garment on this around the country. I would estimate that less than 1 percent of churches are doing anything to speak to what it looks like to be a healthy stepfamily. What do pastors need to understand about the origins of blended families? Some people are in stepfamily situations because of sin, but there are many, many people who are in a stepfamily situation not because of sin and certainly not because of their own sin. 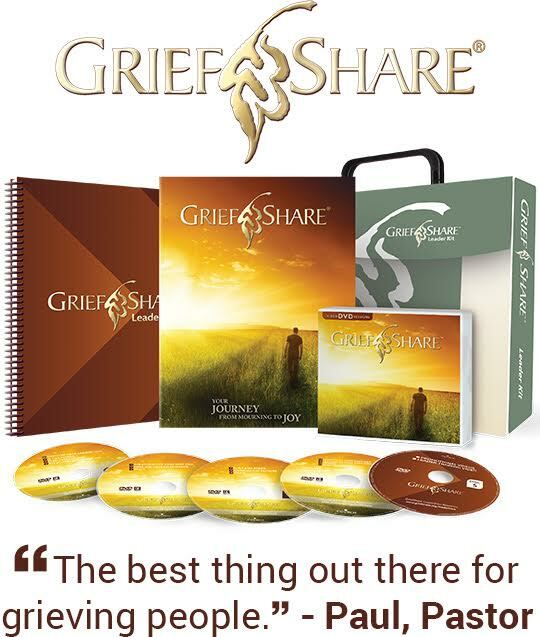 For instance, a lot of stepfamilies are born out of the death of a parent. The new trend in our culture today is people in a first marriage, but it’s a blended family situation because the mother had a child out of wedlock and now she’s marrying somebody who’s not the biological father. It could be a first marriage for both of those two people, but it forms a stepfamily. Just like Jesus’ family, as a matter of fact. Joseph was not his dad. Why are children from stepfamilies losing confidence in the institution of marriage? Kids are seeing lots of serial relationships—what I like to call Velcro relationships: stick and peel, stick and peel. By age fifteen, 35 percent of children have a mother who has had two or more live-in partners. It’s very common for children to be exposed to multiple re-partnering situations in their household. And what if Dad has also re-partnered once or twice? Some of those are marriages; some of those are cohabiting relationships. As a result, kids are losing confidence in the institution of marriage, and they are choosing cohabitation instead of marriage because they don’t have much faith that it works. How can children of stepfamilies learn to value marriage? We actually have some evidence to suggest that if you help a stepfamily home be strong, healthy, and stable and give the kids a stable environment even after an unwanted divorce, the new environment is actually redemptive in the sense that it gives children a model of healthy marriage and a loving family. They tend to grow up with a more stable first marriage. We are redeeming God’s design for the home, but we just need a generation to get it done. And the mitigating factor is a healthy stepfamily. Why do churches need a ministry that is unique for stepfamilies? 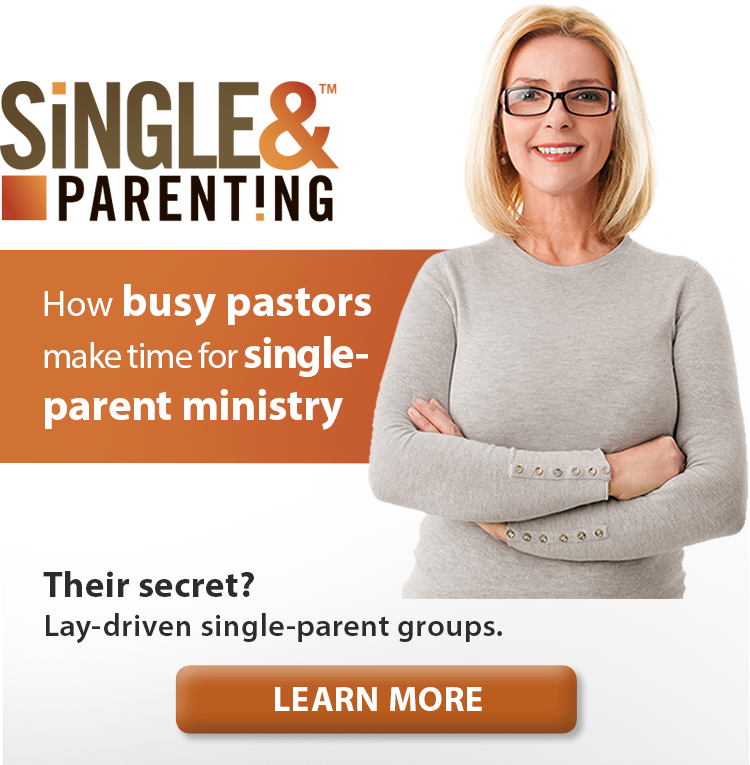 Churches need to do something unique for stepfamilies, even if they already have a marriage ministry or parent training in their churches. Those programs are helpful, but they are only half of what stepfamilies need. Stepfamilies need good marriage classes just like everybody else who’s married, but they also need somebody helping them understand what’s unique about marriage in a stepfamily and how parenting and ex-spouse issues can ruin a marriage just as easily as fighting over money can. That’s what unique about stepfamily ministry. We provide stepfamily answers to stepfamily questions. Several of those questions just are not ever addressed in your traditional marriage and family ministries. When pastors understand some of the inner dynamics of stepfamily living, then all of a sudden they say, “We didn’t know what we didn’t know. Now we can offer help along those lines.” A ministry to blended families can provide resources, understanding, and perspective so pastors can do a better job of what they already do. When pastors understand some of the inner dynamics of stepfamily living, they can offer better help. What are some common misconceptions pastors have about stepchildren and stepparents? There are many, but I’ll emphasize one: the misconception is that stepparents are just like biological parents. They are not. I can’t tell you how many times I’ve had people come to my stepfamily conference and say, “Everything you’re saying is making sense, and now we know why we’ve had problems for the last eight years. It’s because our pastor told us in premarital counseling, “Hey, you’re now the mom of the house” or “You’re now the dad of the house. So, Stepdad, get in there and be a dad.” You can’t do that. The stepdad is not the dad of the house. He is the stepdad of the house. And it is a very different role than being the biological parent, even if the former parent is deceased. Let’s say a man has died and the mom is remarrying someone else. He does not become the dad. He becomes the stepdad. He has to earn his respect. He has to find his way in building a relationship with his stepchildren. They’re going to decide whether they like him, let alone love him, and how much authority they’re going to grant him. If he walks in on day one demanding respect like a biological dad, that’s the same as spitting on their father’s grave. All it does is build resentment and animosity. It completely unravels the home for him to come in and try to be like a dad. Don’t tell people to do that. Stepparents must not try to replace the parent who’s missing. They need to find or build a relationship that stands on its own. The misconception is that stepparents are just like biological parents. Why are relationships often strained between stepparents and stepchildren? It’s very important for pastors, children’s ministry leaders, and youth workers to understand that in blended families there are competing attachments in the home. On day one, when a parent gets married to a stepparent, children are going through yet another loss. It’s a gain for the parent who is getting married; it’s a loss for the children. It doesn’t mean that the children hate the stepparent or that they feel completely abandoned, but on some level they’ve just lost one of their parents. A child essentially has to share mom with stepdad. There’s more transition in this child’s life. Mom’s relationship with stepdad is competing with the child’s relationship with Mom. And sometimes that means it’s really hard for the child and his or her stepdad to get along, because it’s kind of like sleeping with the enemy. Children also have very deep loyalties to their biological parents and strong convictions about what’s right, what needs to be, and how all of this change among the adults is affecting their life. Those feelings tend to ripple out toward the easiest target. The child decides, “I’m going to be happy when I’m with Mom, but I’m going to be unhappy with my stepdad. And I’m going to be happy when I’m around my dad,” because those are the relationships the child is deeply loyal to and invested in. What kind of counsel should pastors give a man or woman who is considering marrying someone who has children? Number one, pastors should counsel him or her to slow down. 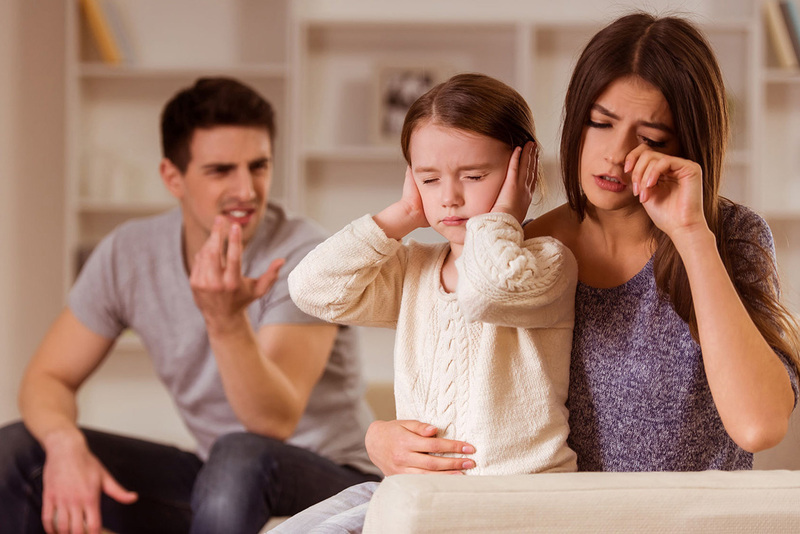 If marriage is a gain for them but a loss on some level for the kids, then to ram it down the kids’ throats is to invite the kids to become resentful, angry, and rebellious toward their parent’s new marriage. My friend Jeff Parziale, who is a stepfamily educator, has a rule of thumb. He says when the couple is ready to marry, the kids are a year behind them. The point is, the kids are moving at a pace very different from yours. And if a parent runs them over, they shouldn’t expect happiness after the wedding. Number two, pastors should remind couples that “coupleness” does not equal “familyness.” Coupleness is your relationship as a couple becoming husband and wife. That does not necessarily mean that the family will automatically fall in love with one another and that you will find harmony quickly. A wonderful, happy couple can still be miserable because they don’t know how to be a parent and a stepparent, or because they don’t know how to deal with the ex-spouse who makes phone calls in the middle of the night and yet won’t pay his or her part of the medical bill. It’s the familyness factors that will dictate coupleness. Before a wedding, what drives intimacy and satisfaction in a couple’s relationship is related to their coupleness. That is, their communication, how they resolve conflict, and whether they have a similar outlook and values in life. But after a wedding, for stepfamily couples, increasingly over time stepfamily factors dictate or predict their marital satisfaction. It has to do with the stuff going on around them, rather than the stuff happening between them. Couples often get blinded because they just assume everybody’s moving along with them, and the kids seem to be okay, so things are going to be great after the wedding. A lot of things change after the wedding. You’ve got to slow down. You’ve got to attend to your couple relationship, but you also have to attend to the family relationships. I hope this article makes you aware of possible ministry needs in your church you may not have considered before. Being aware of the unique challenges of stepfamilies will help you and your church leaders take a look at your marriage and family programs for ways you can potentially integrate a stepfamily outreach. Ron L. Deal is founder of Smart Stepfamilies™, director of FamilyLife Blended™ at FamilyLife®, and author/coauthor of the books The Smart Stepfamily, The Smart Stepdad, The Smart Stepmom, Dating and the Single Parent, and The Smart Stepfamily Marriage. Ron is one of the most widely read authors on stepfamily living in the country, and his one-minute radio feature, FamilyLife Blended, can be heard daily on stations nationwide and online. 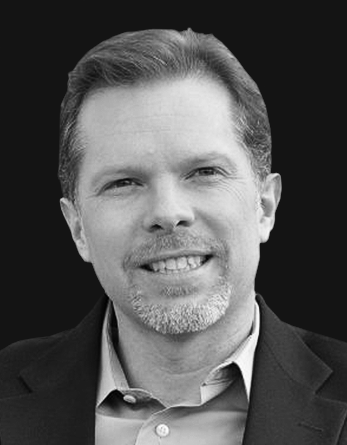 He is a licensed marriage and family therapist who frequently appears in the national media, including FamilyLife Today and Focus on the Family, and he conducts marriage and family seminars around the country. Ron and his wife, Nan, have been married since 1986 and have three boys.